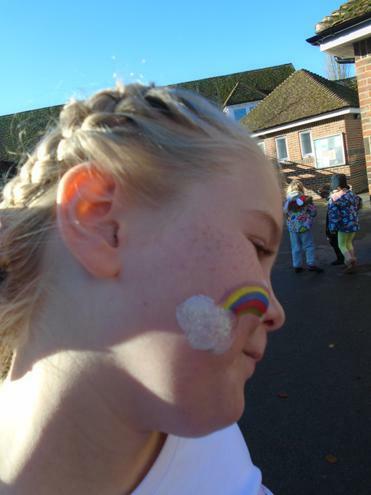 It was a very happy and colourful Friday. 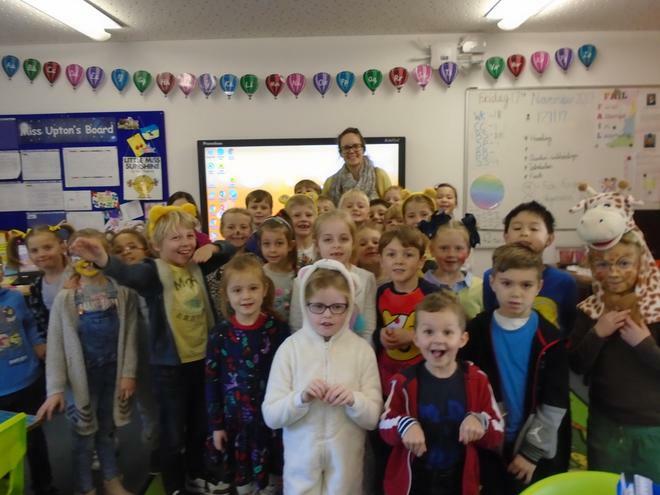 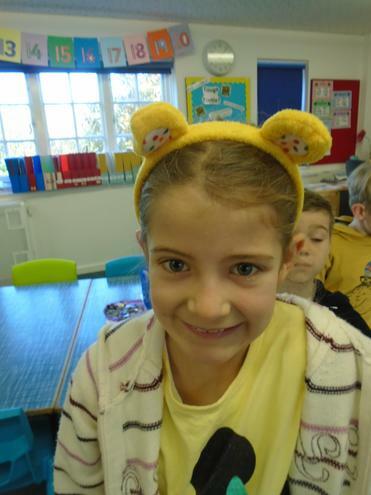 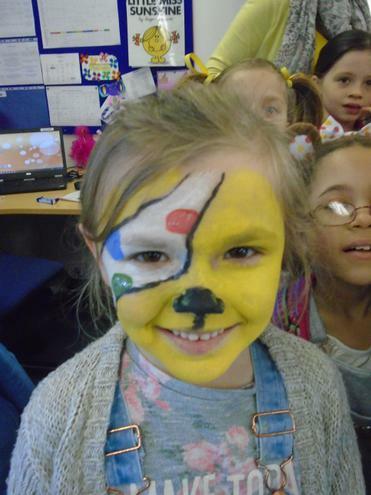 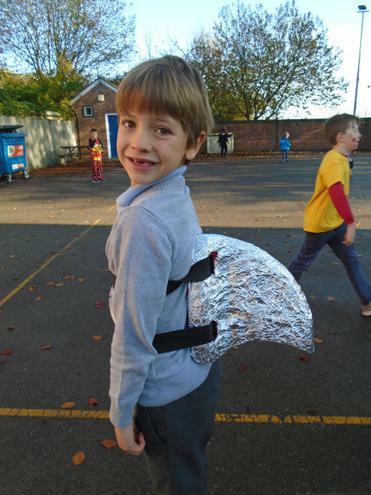 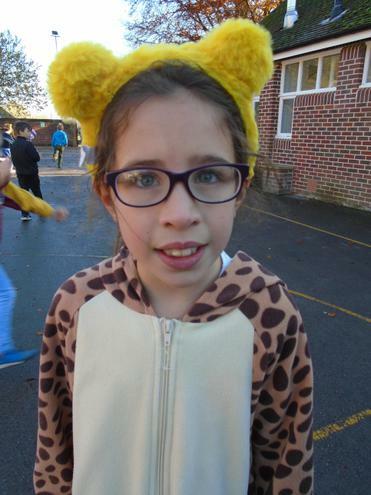 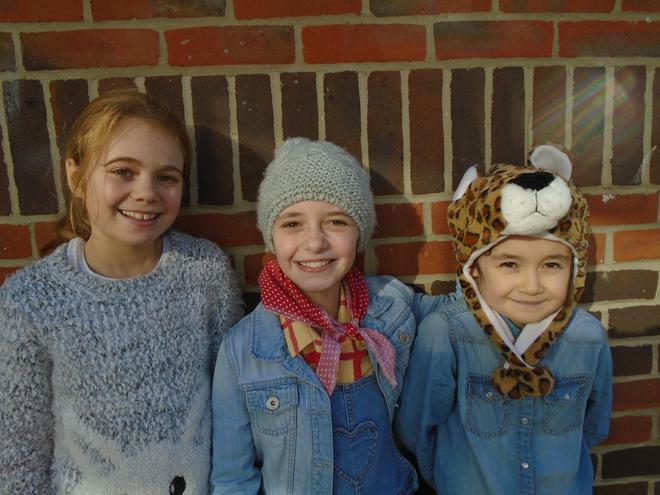 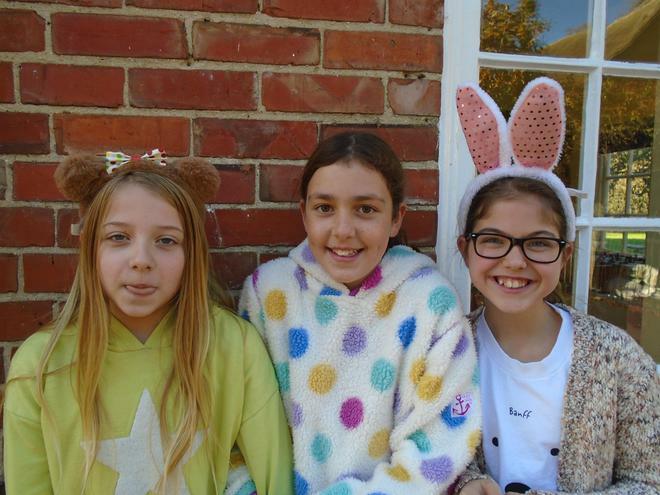 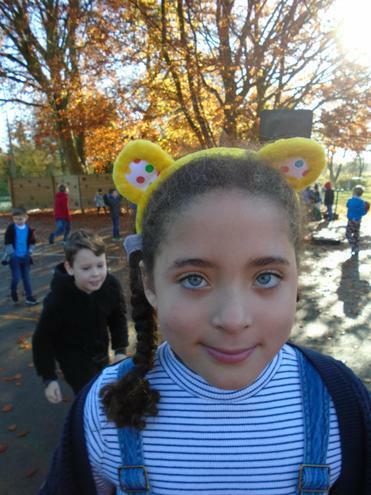 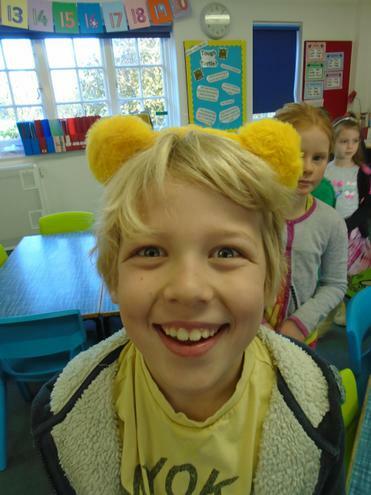 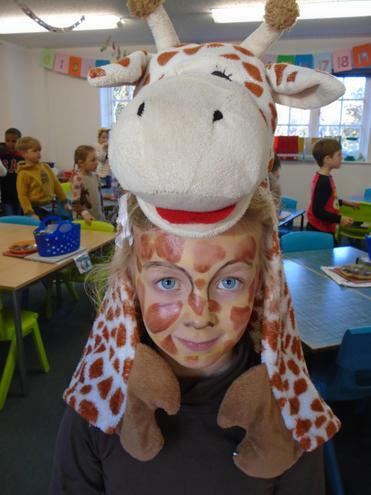 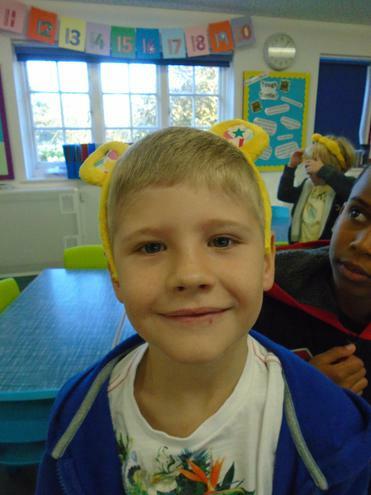 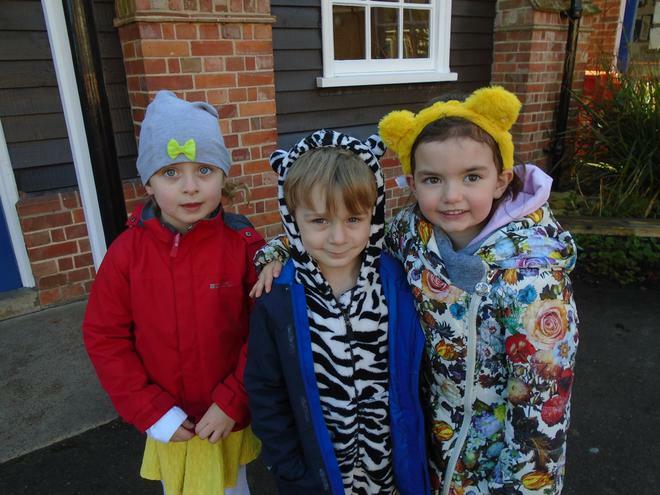 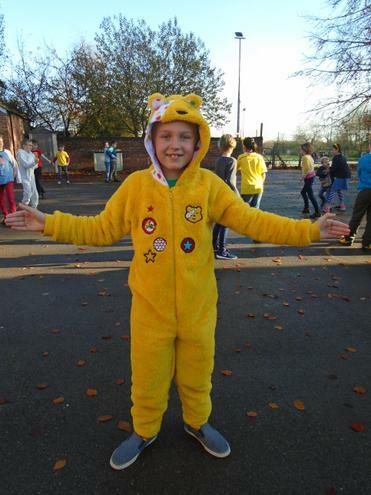 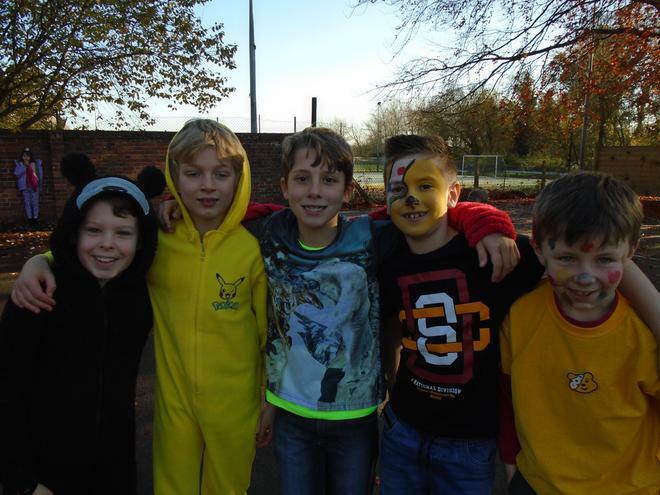 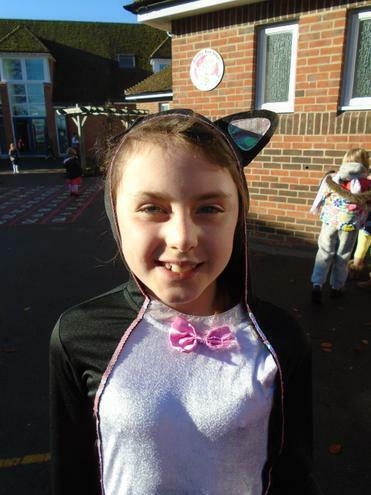 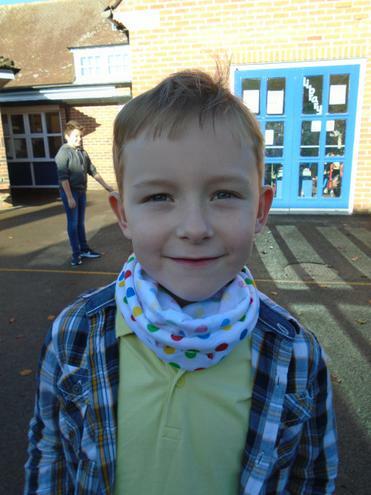 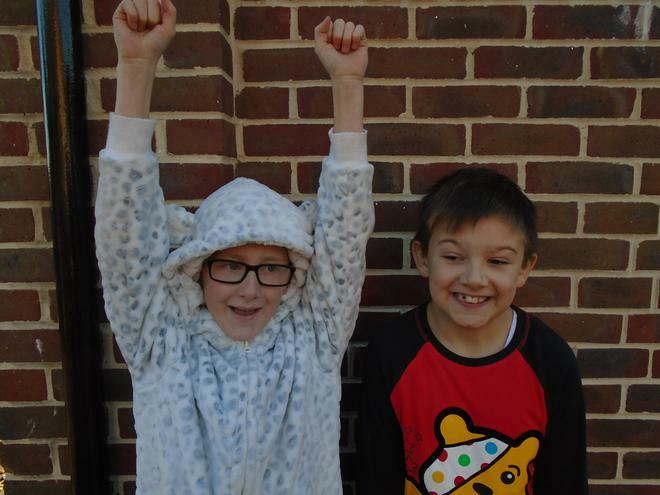 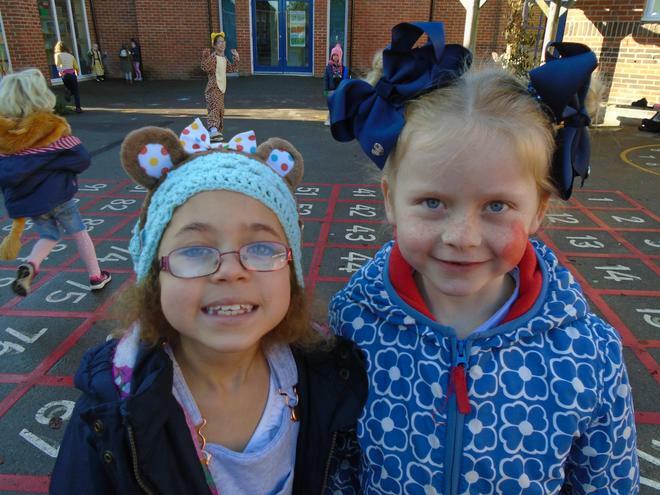 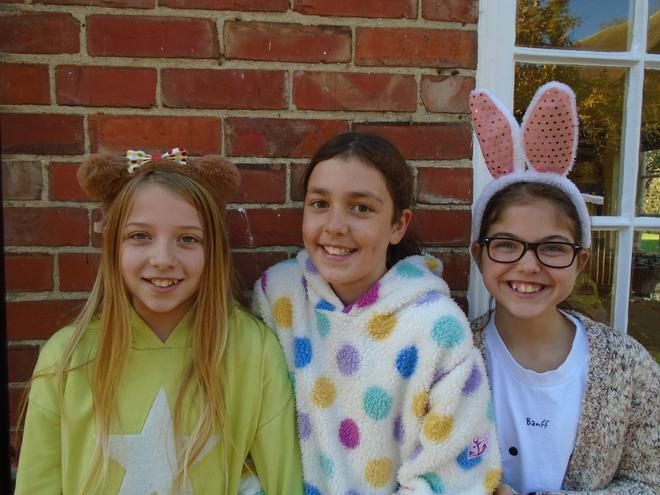 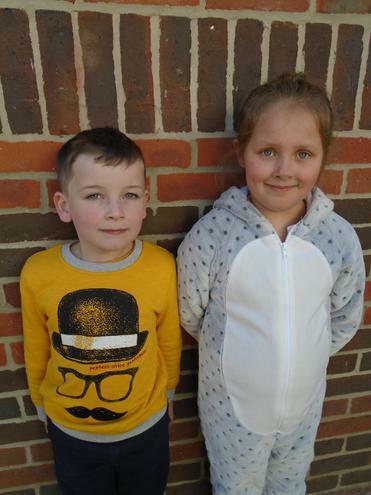 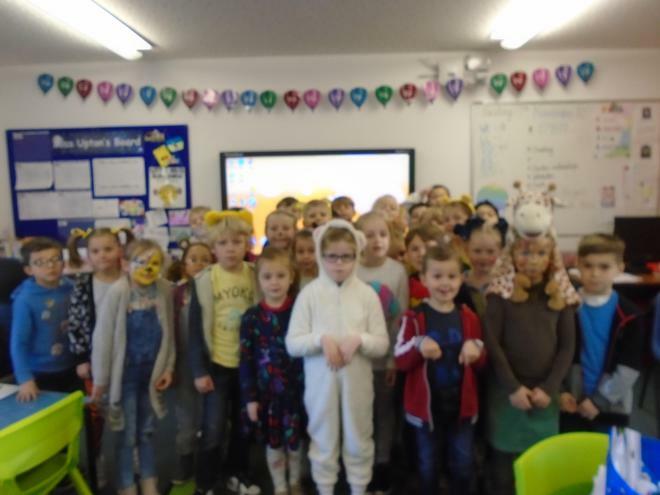 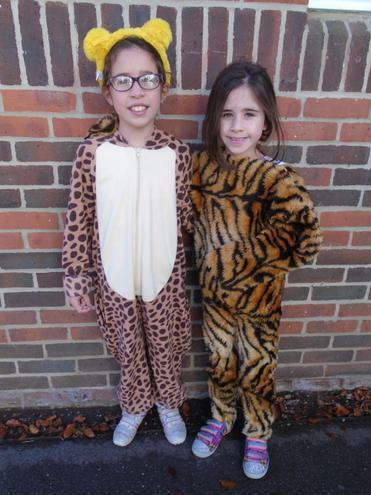 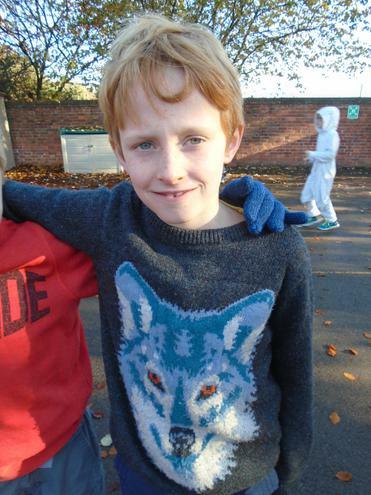 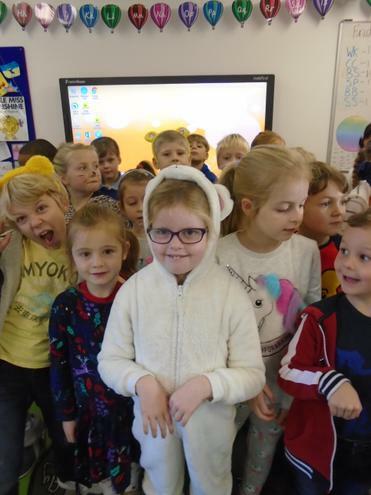 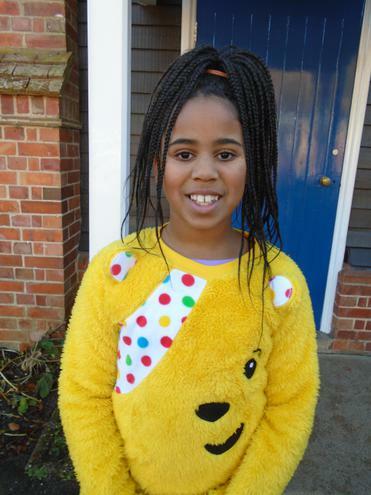 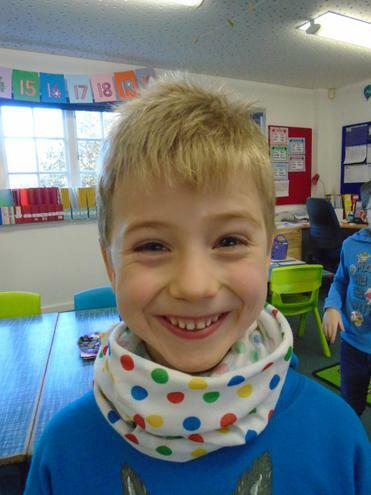 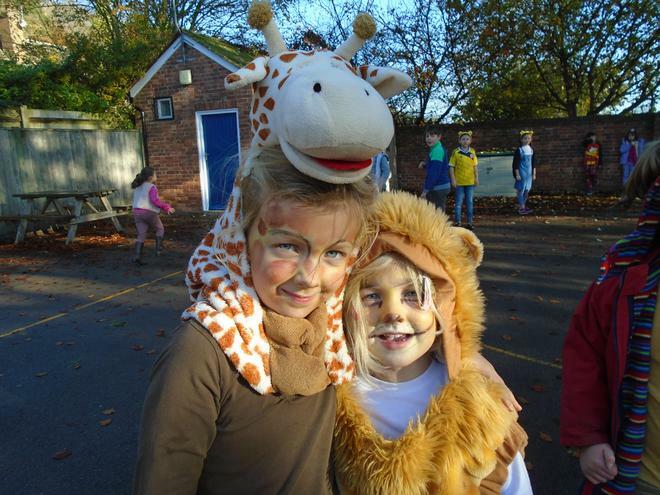 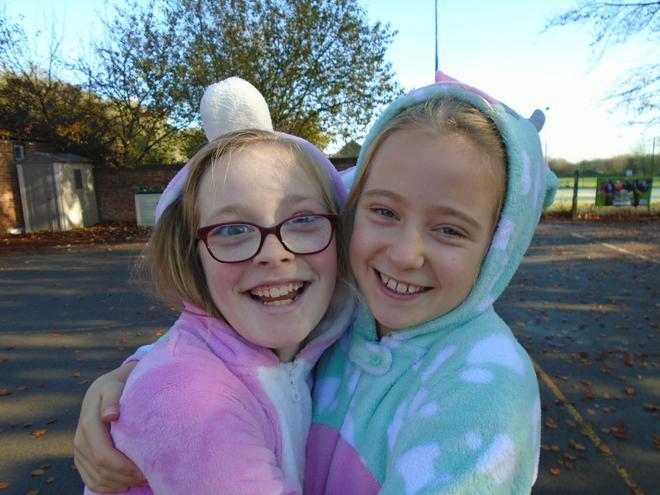 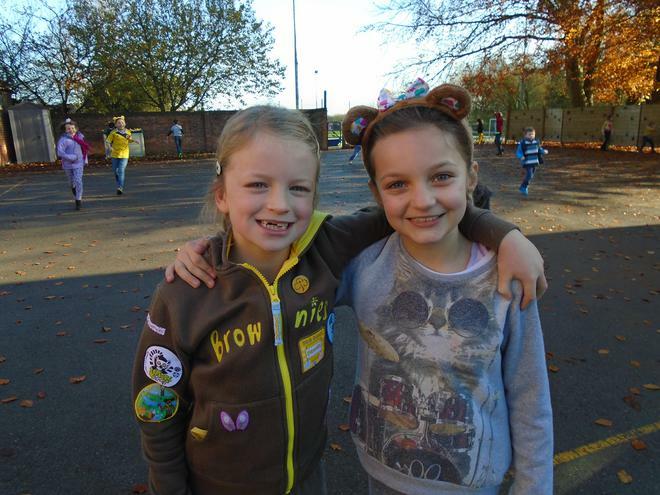 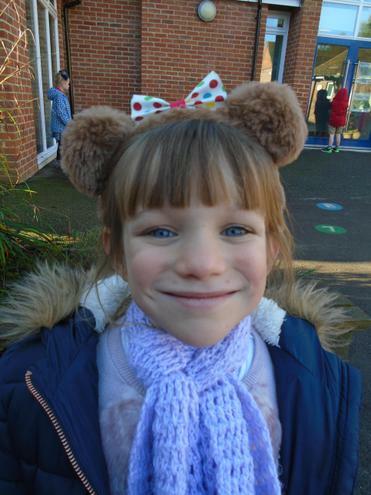 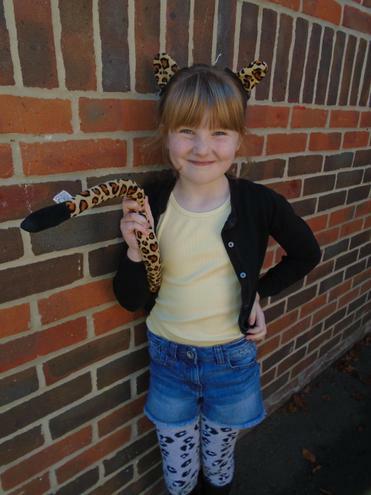 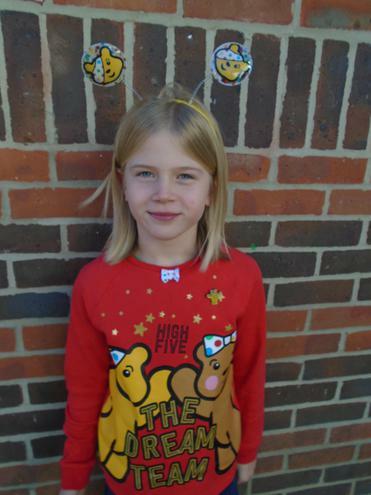 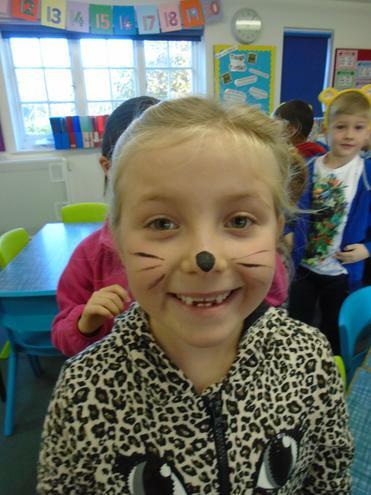 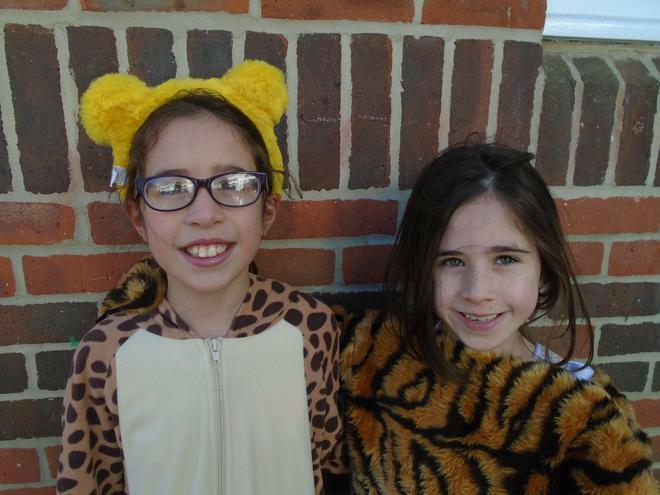 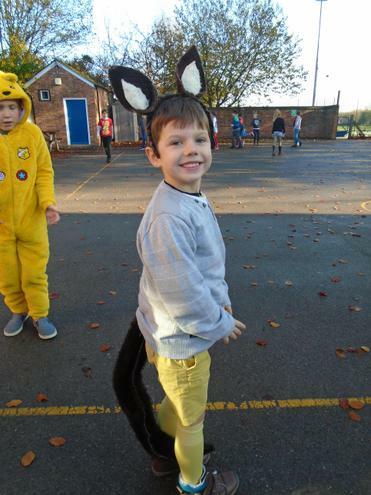 After the School Council's suggestion for the children to dress up in yellow or with animals, the school saw a fabulous assortment of outfits and many happy faces. 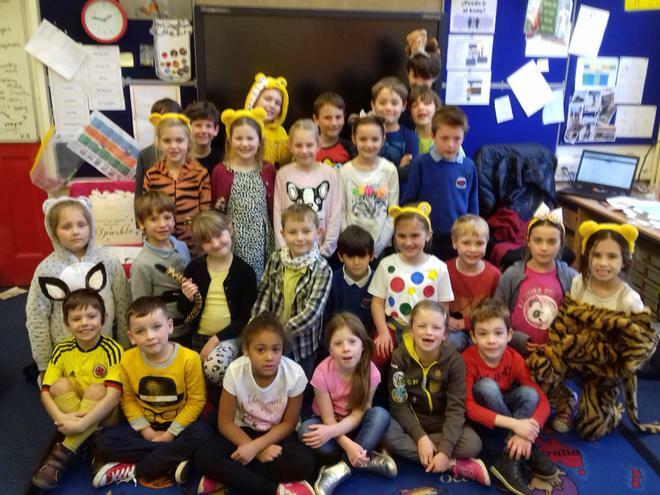 Thank you to everyone for taking part and for contributing to this amazing fundraising initiative. 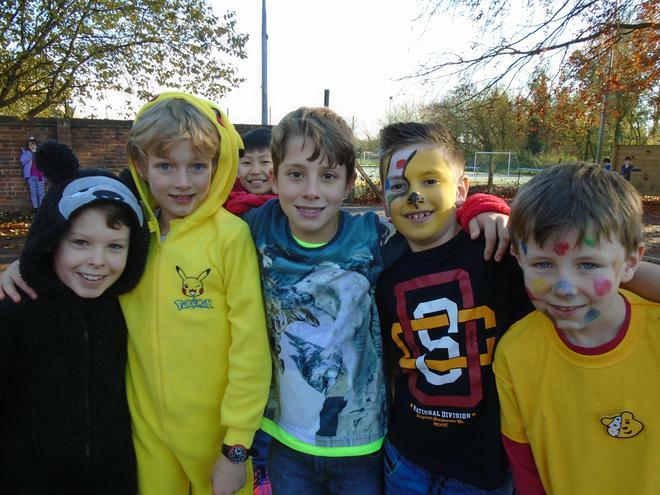 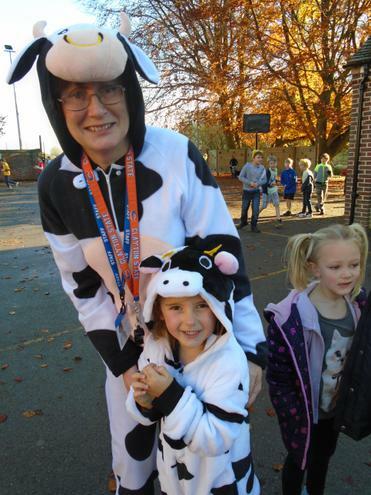 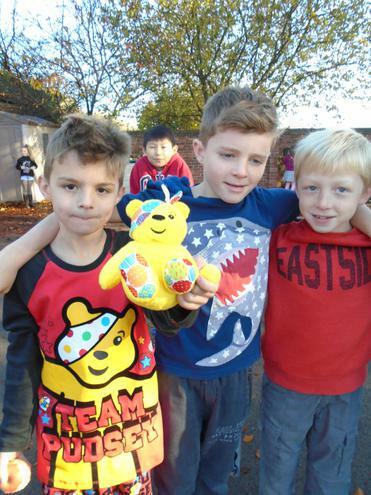 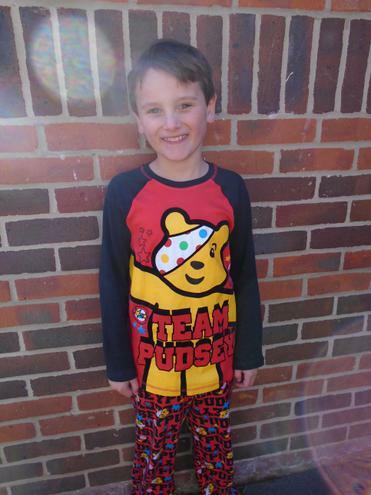 The school raised £179,19.